We're proud to partner with every single one of these companies who all align with our values. Take a peek and check them out. At Rebound, our primary mission is to achieve individualized wellness goals that exceed our patients’ expectations! We carefully evaluate each person’s needs focusing on the root cause of pain and impairment, not just the symptoms. Our highly skilled professionals blend traditional methods with innovative techniques and provide our services in a comfortable and caring atmosphere. If you’re interested in reducing pain or stiffness, maintaining wellness, restoring function, preventing recurrent injury and improved physical performance, we can help! We’ve partnered with Rebound since 2018. 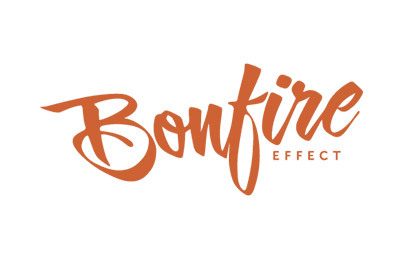 Bonfire Effect is a Colorado creative agency located just north of Denver born from nearly fifty years of experience living on the edge of creative advertising, marketing, and customer engagement. We embrace the fray. We live it, sift it, and help you apply the right mix of it so you don’t have to. After all, you’ve got a business to run and we’re here to do whatever it takes to make sure you succeed. Bonfire Effect has supported the FoCo Fondofest since 2018 with marketing support and media creation. Scheels started from humble roots as a hardware store in 1902 and has since expanded into one of the largest sporting goods stores in the United States. We love that despite being a large retailer, they work hard to be heavily involved in their community too! If you haven’t made it to their Johnstown store, just south, minutes from Centerra, it’s the perfect place to bring the whole family for a fun afternoon. There is even a ferris wheel inside! 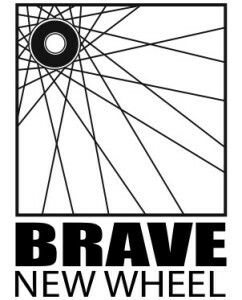 Brave has been a part of Fort Collins bicycle culture since 1983. It has changed hands a couple times since, and has always been a place for cyclists of all varieties and disciplines to find honest advice, expertise, and genuine stoke on riding bicycles in Northern Colorado. We focus on service and repair, custom builds, wheel building, suspension work and basically anything you need to make your ride better. Also beer. We got that too. 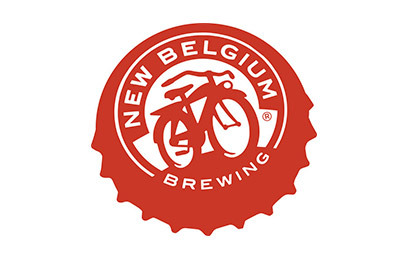 Founded in 1991, New Belgium Brewing has been a namesake of Fort Collins. With their fervid and steadfast commitment to environmental sustainability and strong core values, we are delighted to have New Belgium as the host for The Foco Fondofest since Year 1. Scrimshaw Tattoo is back adding great flair for the FoCo Fondofest using their creative skills! 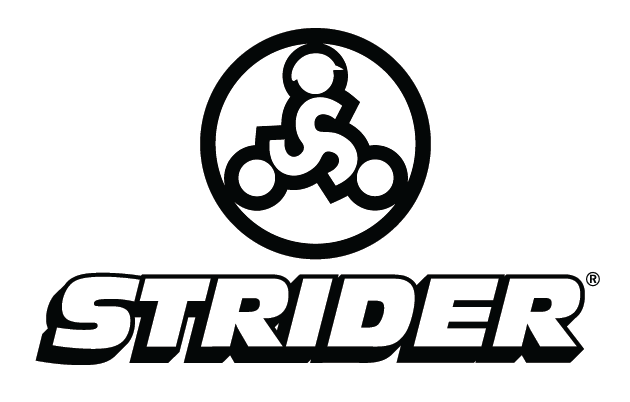 They also generously sponsor the Strava segments on course with equal cash for the top male and female finishers! If you are looking to get ink done, check our their popular Instagram account or visit their shop in North Fort Collins, a stone's throw from New Belgium Brewing. Rio Grande Mexican Restaurant, a long-time cycling supporter and an Old Town Mexican favorite is the food sponsor of the 2019 FoCo Fondofest, providing riders with a post-ride meal. Tres no mas! Associates in Family Medicine was founded in 1962 by Dr. Donald Wells. Since then, AFM has grown to nine full-service offices, including three urgent cares, and more than 60 medical providers throughout Northern Colorado. AFM strives to deliver exceptional, compassionate care to every member of your family. Associates in Family Medicine, NoCo's premier provider for family medicine is a monetary sponsor of the 2019 FoCo Fondofest. Be heard, be well. State Wheels began with one simple desire … to make fantastic racing wheels. Just as important as the quality of our product, State Wheels is committed to the success of local cycling communities everywhere. It’s the local bike shops, cycling clubs, and weekend races that drive the success of our sport. So whether it’s a State Championship Series, a Tuesday night time trial, or the weekend triathlon, don’t be surprised to see State Wheels in full SAG support. Donn Kellogg, a former bike messenger and racer turned bicycle industry veteran, founded Donnelly Sports in 2009. The company is named after Donn’s grandfather whose name is Donnelly. Donnelly's primary objective is to conceptualize, design, create and deliver the best cycling products in the world. This is done through a core network of designers, thinkers and riders who are all committed to innovating products for the perfect ride. Every day Donnelly strives to deliver the highest level of performance, superior construction and unparalleled reliability in every single product we produce.